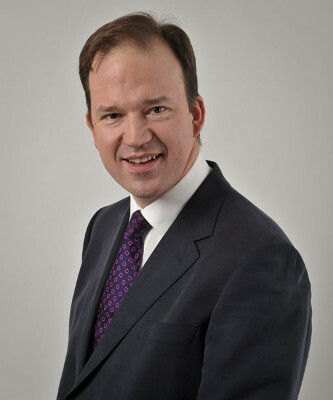 The roads minister Jesse Norman has revealed plans to move local roads closer to the kind of five-year funding package enjoyed by Highways England, revealing his officials are already working on a business case. The idea of a medium to long-term funding settlement like Highways England's Road Investment Strategy has been a long-held dream of the local highways sector and a regular ask in submissions to government. While the Department for Transport (DfT) has already sketched out funding over a parliament, this cash is subject to various bidding and self-assessment systems, some of which are unlikely to be removed, and only covers capital funding. A key question will be whether the DfT can secure a combined capital and revenue settlement for local highways - referred to as 'Totex' funding by the Local Government Technical Advisers Group, which has made a big push for such a strategy. This would require buy-in, not just from the Treasury but from the local government department the Ministry of Housing, Communities and Local Government (MHCLG). MHCLG provides the revenue cash for local roads and DfT the capital funding - neither are ringfenced. While hypothecation has previously been seen as anathema to the Treasury, the ringfencing of Vehicle Excise Duty from 2020 for strategic roads suggests a dedicated fund might be possible for local roads too.